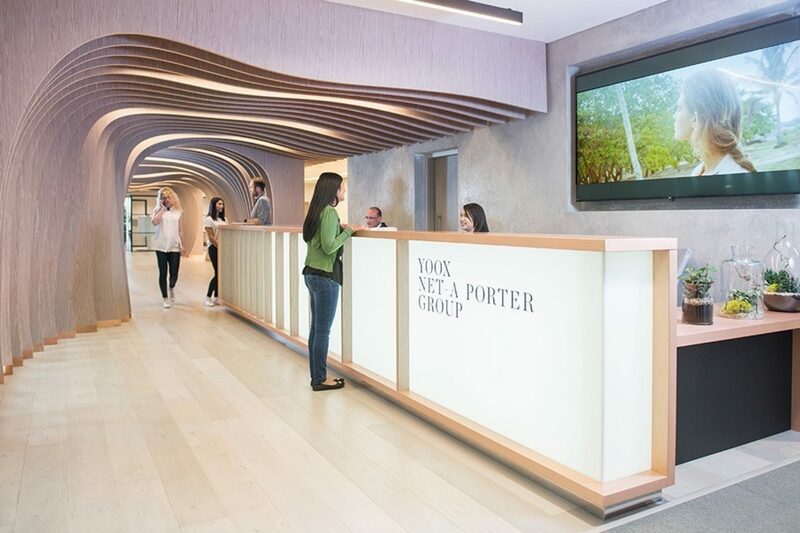 Yoox Net-A-Porter Group has unveiled a new Tech Hub in the MediaWorks building at White City Place. 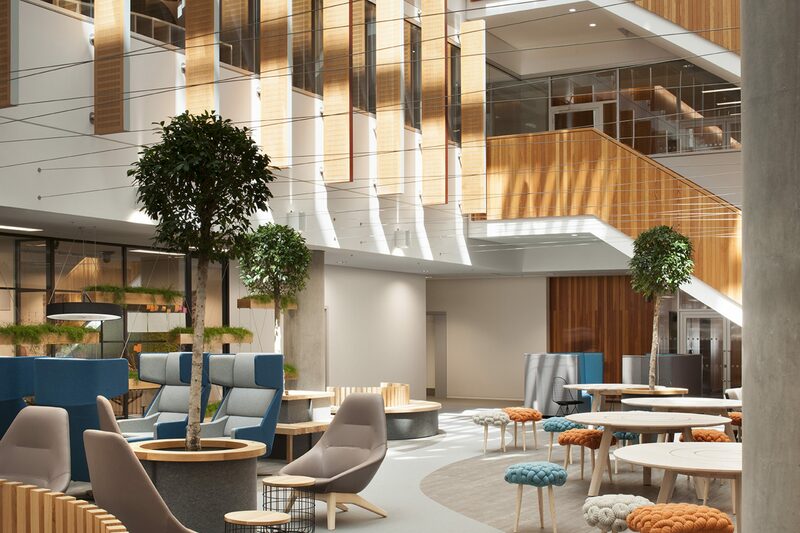 It will be home to a 500-strong team of technologists who will drive the group’s future growth. YNAP's CEO Federico Marchetti officially declared the facility open in a ceremony attended by the architect of the space Sir Nicholas Grimshaw and London’s deputy mayor for business Rajesh Agrawal. Marchetti said: “We are happy to invest in London and we are here to revolutionise the luxury industry,”. A further 100 jobs are expected to be created at the facility in the coming two years and YNAP is also investing in the community with a partnership with Imperial College London, called Imperial Codelab, to teach local schoolchildren technology skills such as coding. 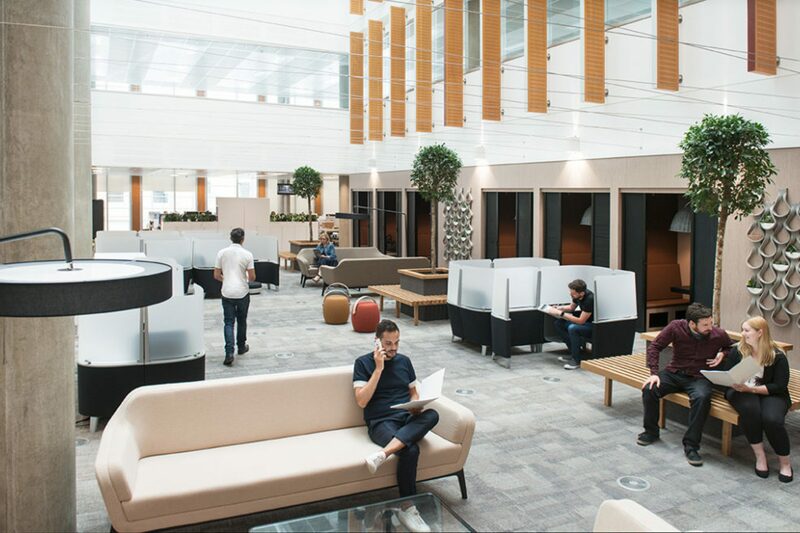 Grimshaw described the 70,000 sq ft facility, which features six “tea rooms”, video conferencing pods, and many flexible and collaborative working spaces as “one of the most human spaces” around. “We set out to create a space that is good for humanity,” he said. 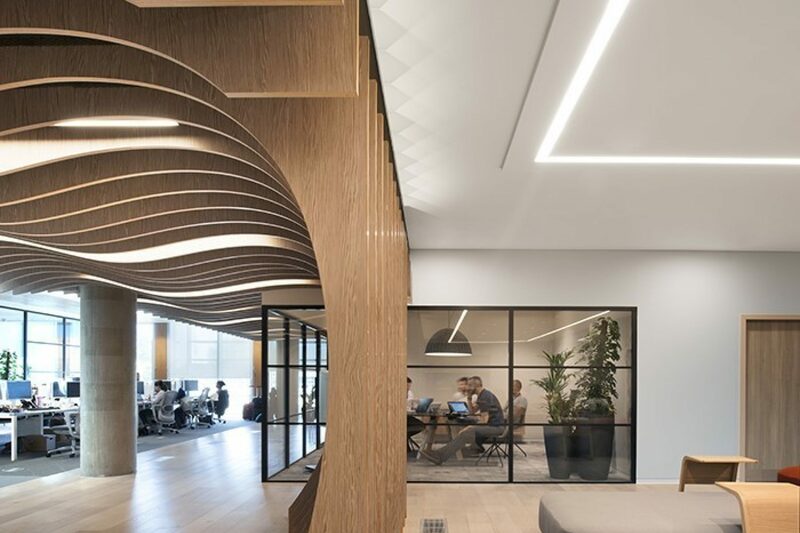 “We have gone away from the regimented office space,” he continued, adding the the space was designed to be flexible and could be reconfigured based on staff feedback. Deputy mayor Agrawal, who is himself an entrepreneur having founded London-based commercial foreign exchange company RationalFX, described Marchetti’s decision to build the hub in London as “a smart move”. “We have the largest tech eco-system in Europe. We have 46,000 tech companies with 240,000 employees,” he said.